You’ve been asking about it, and now it’s finally here: the Under Armour (UA) Women’s ¼ Zip Job Shirt. A comfortable combination of practicality and style, it is the first women’s-specific job shirt of its kind. Comprised of UA’s Charged Cotton®, its flattering, form-fitting cut and Princess seams create a slimmer, more streamlined silhouette than job shirts that were designed specifically for men. 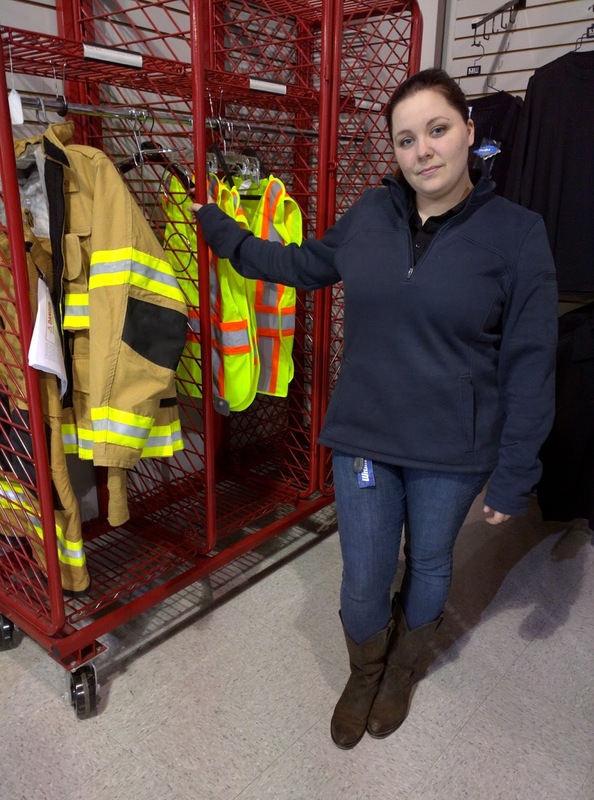 To ensure the job shirt meets all your expectations, we sat down with Volunteer Firefighter, EMT, and TheFireStore employee Amanda G. to get her expert opinion. Q: As a Volunteer Firefighter / EMT, what are some of the major perks of the job shirt? Q: What other uses does the job shirt have? Q: Would you recommend this job shirt to other female firefighters? For more information on the Women’s UA ¼ Zip Job Shirt, be sure to check out our website.